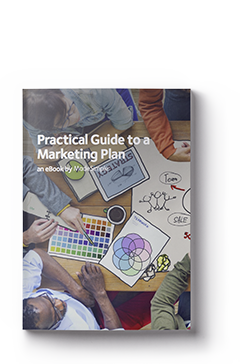 3 resources created by marketing experts to help you get your marketing activity off to the best possible start. Buyer Personas and Persona Mapping - This ebook demonstrates how to build personas for your business, a valuable exercise to help you understand who you’re speaking/selling to, what problems your customers have and the solutions you can provide. 3 specially made resources providing essential information for the new marketeer, downloadable in a concise, easy-to-use format. The guides are provided electronically, as PDF documents for your convenience. There will be a link for each guide in the purchase confirmation email. If you can’t find the email, please contact us. Do you offer any other tax and accounting advice? Yes! We have created a How To Make a Profit Guide and a Tax and Financial Strategies Guide. We also offer a number of free guides and resources that you will find here.